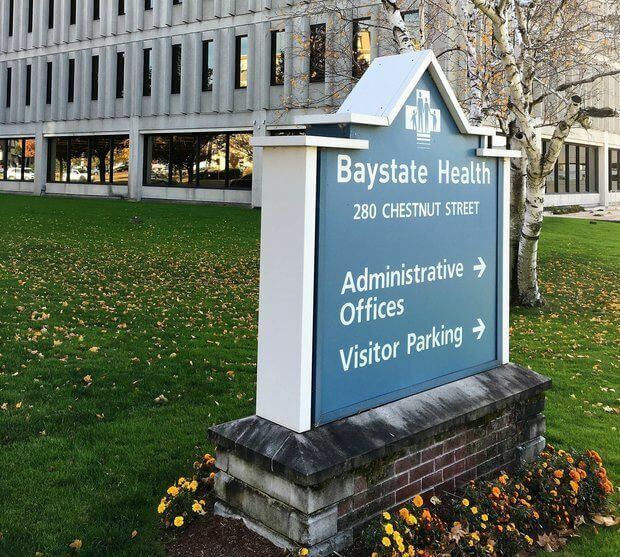 Baystate Health is hiring a Claims Support Specialist! 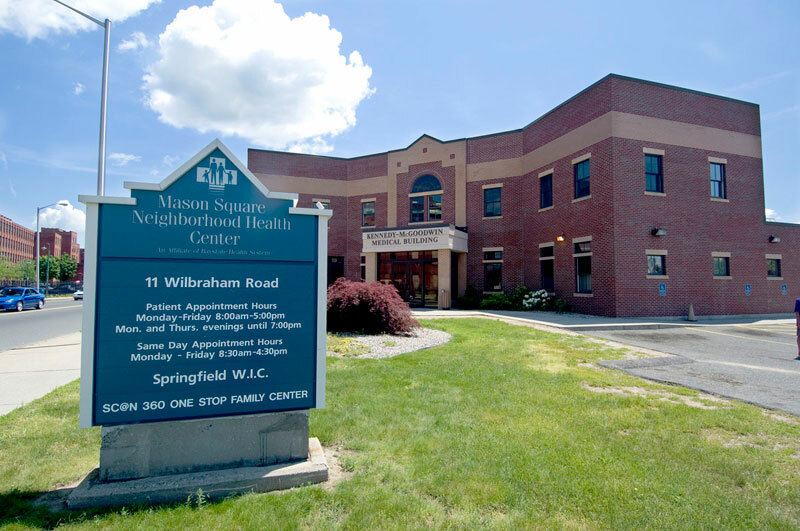 The Claim Support Specialist is responsible for ensuring accurate and complete claim submissions for the Baystate Medical Practices. Utilizing multiple insurance edit reports and computer programs, this role updates claim elements to allow for effective and timely submission of claims. Charge Corrections - Process all types of charge corrections including simple insurance changes, claims that have payments, claims that have co-payments or both. Fatal Edits - Maintains all fatal edits on a weekly basis ensuring that claims are all processed within the alloted time line issued by each payer. TES Edits - Maintains assigned TES edits to ensure timely filing of claims. Appropriately submits claims either electronically or on paper. Maintains current knowledge of web sites used in the process of insurance verification. This will include NEHEN and other direct web sites. Updates patient accounts accurately including patient contact information and insurance information. Current knowledge of third party billing requirements to ensure compliance with the highest standard of confidentiality and effectiveness. Documents account with all information relevant to the timely submission and resolution of claims. Interacts effectively with all units to maintain a smooth transition of information whenever necessary. Maintain and submit detailed logs and production reports according to departmental guidelines. Minimally Required Experience: Advanced PC skills and ability to operate a variety of other necessary office equipment (ie. calculator, copiers, fax machine, etc.). Knowledge of current third party billing guidelines and requirements. Minimum of three years third party billing experience. Strong typing/number pad skills to meet/exceed production expectations. Minimum typing speed of 35 words per minute. Knowledge of medical terminology. Knowledge of elementary accounting principles. Preferred Experience: Advanced knowledge of Centricity (IDX) preferred. Skills / Competencies: Exceptional organizational and tracking skills. Good communication skills and the ability to effectively communicate with various levels of staff. Ability to manage complexities of payer adjudication of claims and coordination of benefits. Ability to work independently in a fast paced environment. Proficient in the english language along with grammar. Ability to maintain confidentiality of sensitive information. Ability to prioritize and organize.